The power extraction from piezoelectric energy harvesters is considered an important alternative to the employment of batteries when powering ultra-low power circuits. However, the amount of extracted power and the frequency range where extraction is possible remain as key challenges for practical implementations. 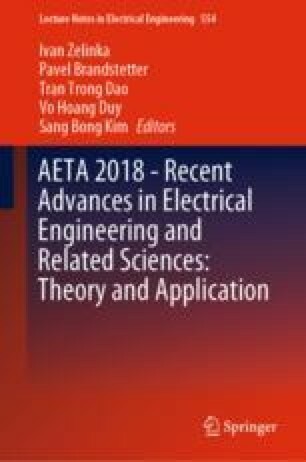 In this paper, a boost rectifier in Current Programmed Mode (CPM) able to emulate a complex load at its input terminals is presented. This circuit is validated through circuit simulation using PSIM9. From the results, the circuit is capable of extracting the maximum available power from a piezoelectric harvester, modeled by an electric equivalent circuit, at its first resonant frequency. This is achieved by the emulation of an RC network at the harvester’s terminals by controlling the peak current through its inductance.